With many years of experience and a reputation for excellent efficient service and job completion. We value relationships with clients and other professionals in the field and have established relations with local council and other authorities. 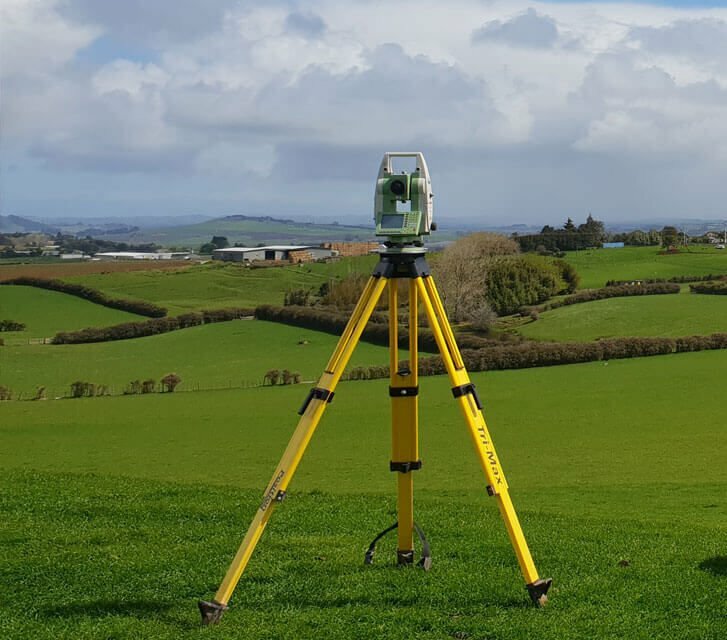 The Surveying Company has an established and experienced Planning team. 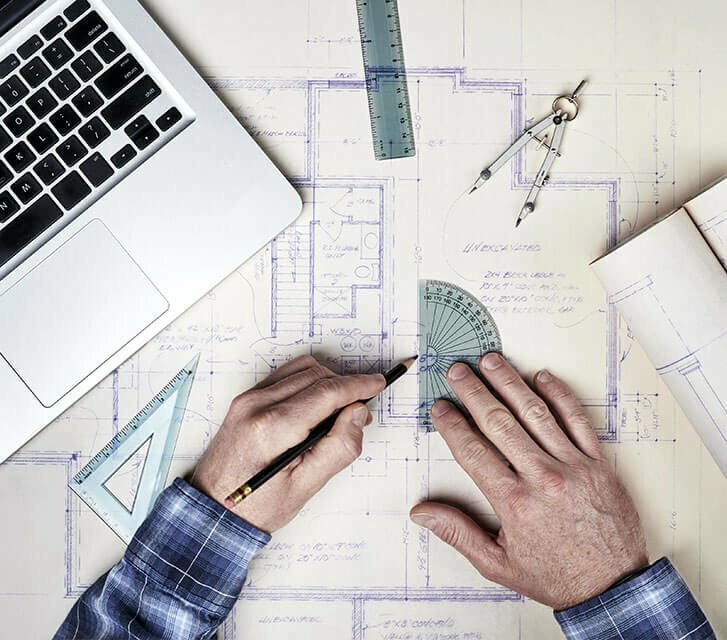 Our Planning Services include the full range of Statutory Planning and Consenting under the RMA as well as Project Management and Conceptual and Strategic Planning. 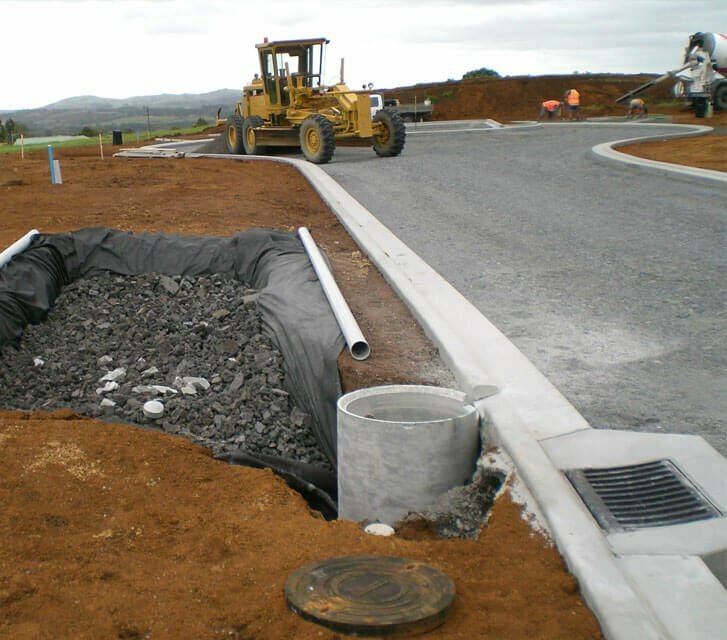 All forms of land development need good engineering design to ensure that the desired result is properly planned and achieved. 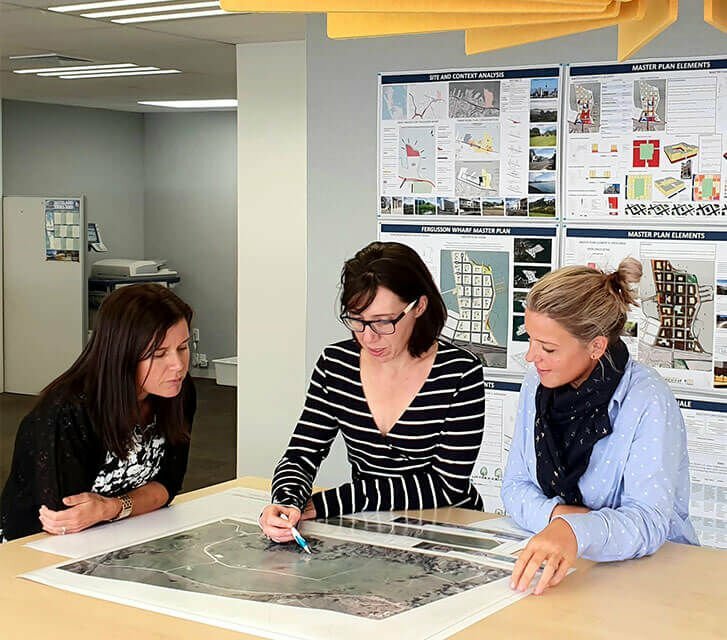 All of our Project Managers are qualified and experienced land development professionals that will guide you from the beginning of the process right though to its successful completion.